It was a very good material. I also wanted to buy it if I had a chance. This review is about item#36295427. 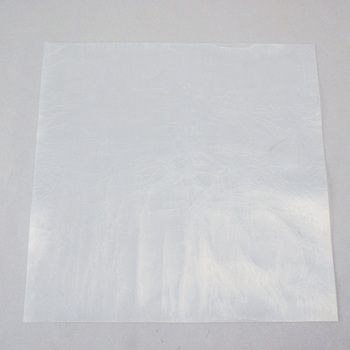 It is used as a nonslip sheet of the table on which the appliances are placed. Cut was also smooth and useful. I want to purchase it next time. This review is about item#36295411. Things that are not sold in the near field are available and it is very helpful. This review is about item#36295366. This is fine! Thin nylon is caught in a perfect thickness, easiness of cutting, and a sticky silicon roll, thinking about ease of use by the user. Those who self-made KIPS for cast dolls are also expendables and I would like to recommend using this by all means. This review is about item#36295375. I asked the vendor we are trading to estimate, since it cost more than 3000 yen, I tried purchasing it with a monotaro but tried not to use it. Durability is still unknown. I tried making waterproofing by making packing and purchasing it. Since the result has not come out yet, the performance is unknown. This review is about item#36295402. This review is about item#36295341. There was no problem with the product, but it was not what I imagined. Ideal for packing as it is superior in heat resistance and soft. I think that it is convenient if there is a square size.